After show cause notice to stop 3G Roaming in non-3G circles via ICRA by Department of Telecommunications (DoT), India’s largest mobile service provider Bharti Airtel moved the Delhi High Court, challenging the DoT’s order. 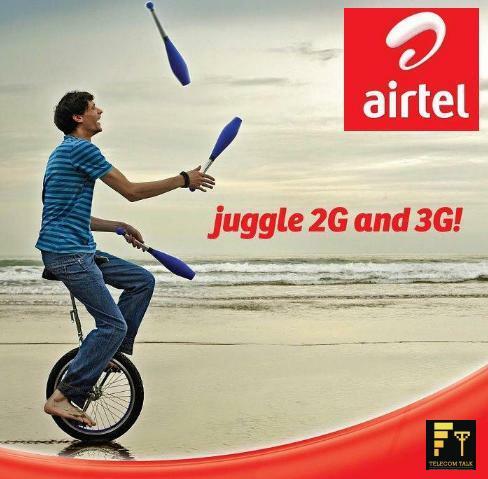 Prior the DoT has directed to Bharti Airtel, Vodafone and Idea Cellular to stop 3G services in non- 3G circles or outside their 3G licensed areas through the mutual Intra Circle Roaming Agreements. 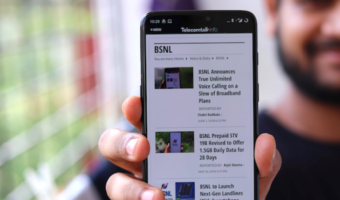 The dispute occurred as the current 2G license terms and conditions allow operators to go in for Roaming agreements to enable their subscribers to get seamless mobile network coverage as they move from one circle to other circle in India wherein they doesn’t have any network/spectrum or services. But in 3G services, all private operators are selling their 3G products and new connections even in circles where they do not have 3G spectrum/licence. Operators having 3G spectrum pay higher revenue share in the form of ‘ 3G spectrum usage fee’. In its petition in the Delhi High Court, Bharti Airtel also said “the show-cause notice ‘adversely affects the interest of the customers and the subscribers who are benefiting from the 3G arrangements’ and added that the DoT decision was ‘violated Article 14 (equality before law) as it was arbitrary, has no rational basis, was illogical and contrary to the contract between the parties”. Still waiting for 3G services in my city Jalesar (UPW). in 3G services, all private operators are selling their 3G products and new connections even in circles where they do not have 3G spectrum/licence. Syndicating of private telecom companies making hole to public benefits.if BSNL do like this,BSNL could be saved financially around 5500 crores rupees through intra circle mutual roaming agreements without purchasing spectrum(BSNL can manage 3G SERVICES with some hundred crores for mutual agreement fees).Court should oppose this kind of agreements.But GOVERNMENT forced BSNL TO purchase spectrum in non profitable circles also.BSNL is one and only company who paid around 11000 crores.